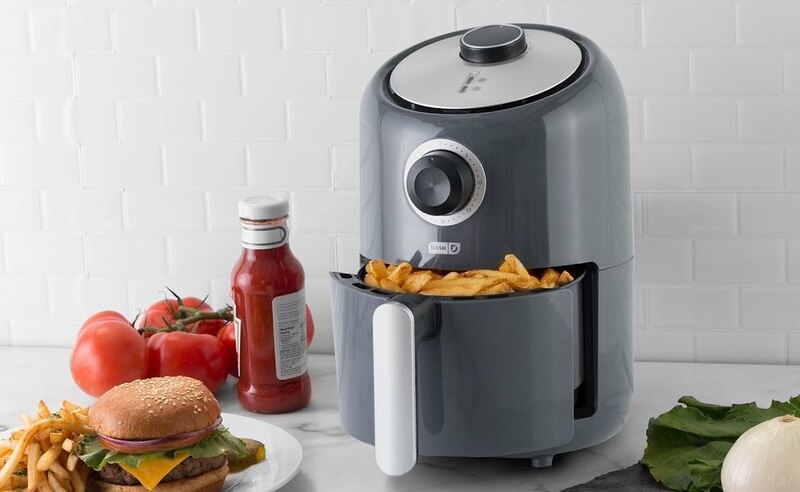 Indulge in delicious fried food without feeling guilty with the Dash Compact Electric Air Fryer, which reduces added fat by up to 80% without losing any flavor. 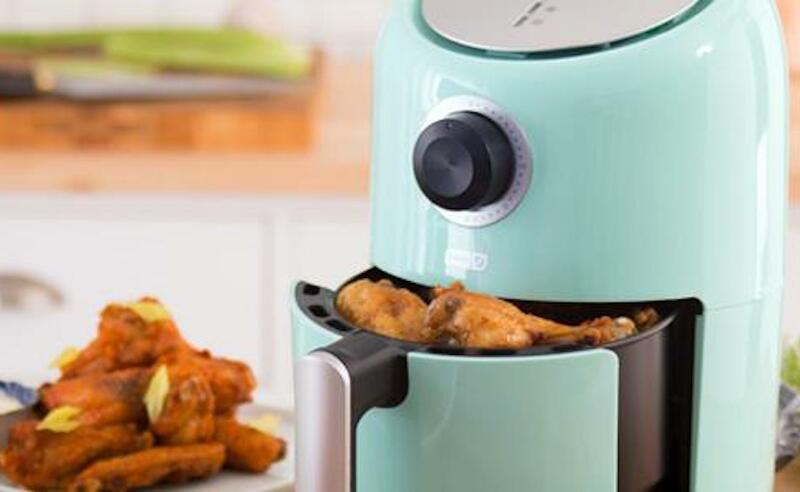 Indulge in delicious fried food without feeling guilty with the Dash Compact Electric Air Fryer. 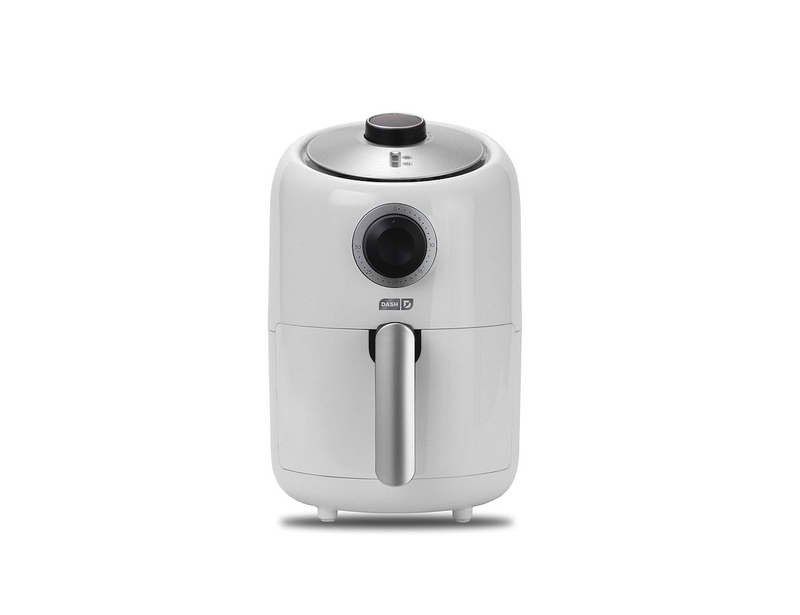 Featuring AirCrisp technology, the air fryer quickly circulates air to cook ingredients while maintaining the crispy texture of fried foods. 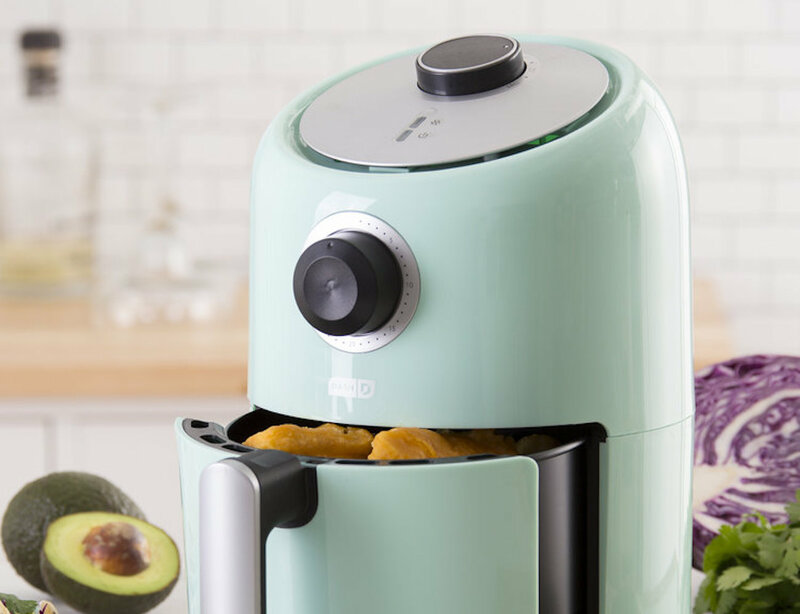 Additionally, you don’t even need to use oil. 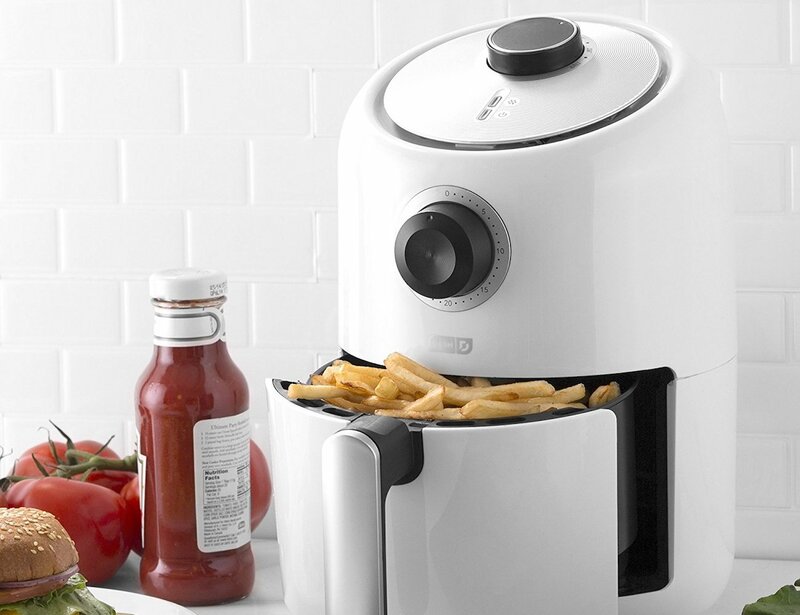 By air frying food, it reduces added fat by up to 80% without losing any flavor. 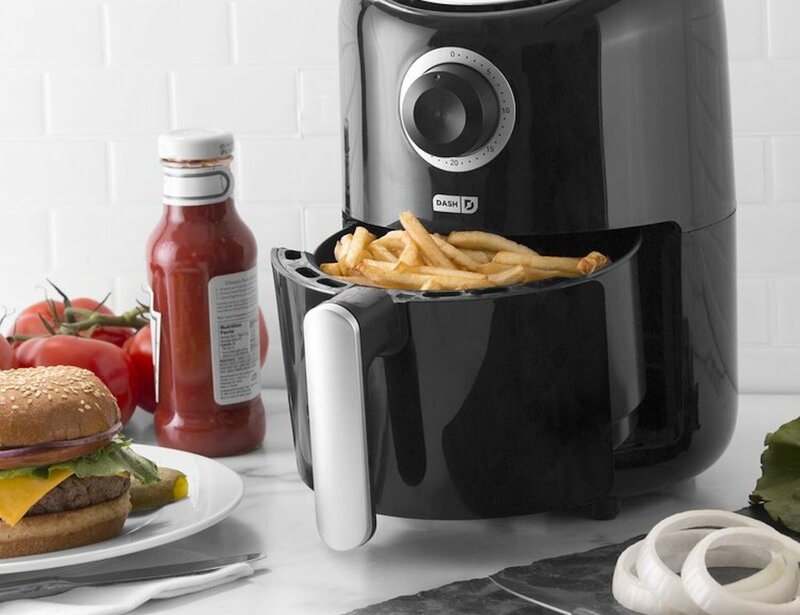 To use the air fryer, just set the appropriate time and temperature and you’re good to go. 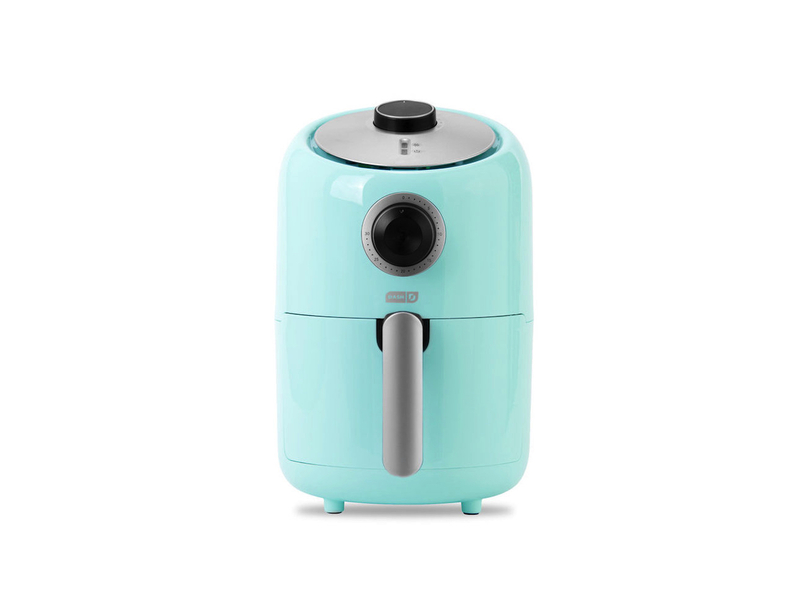 It features a compact design that fits on any kitchen countertop despite its 1.2-liter capacity. 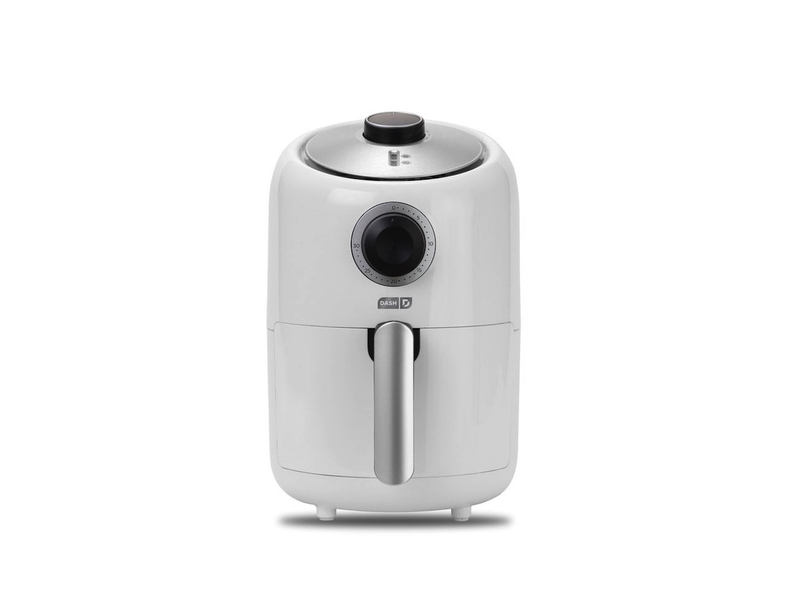 Similarly, its capacity is ideal for portion control. 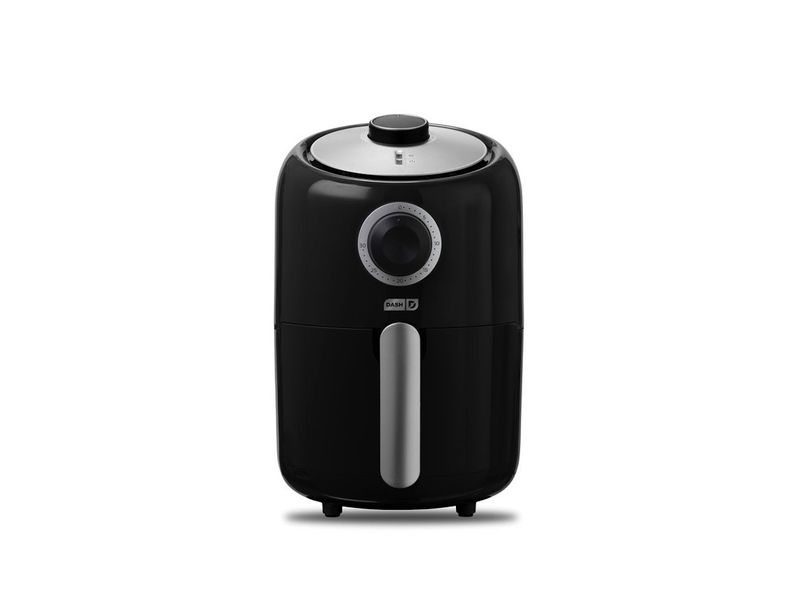 Aside from frying food in a healthier way, the air fryer also makes cleaning up much easier. 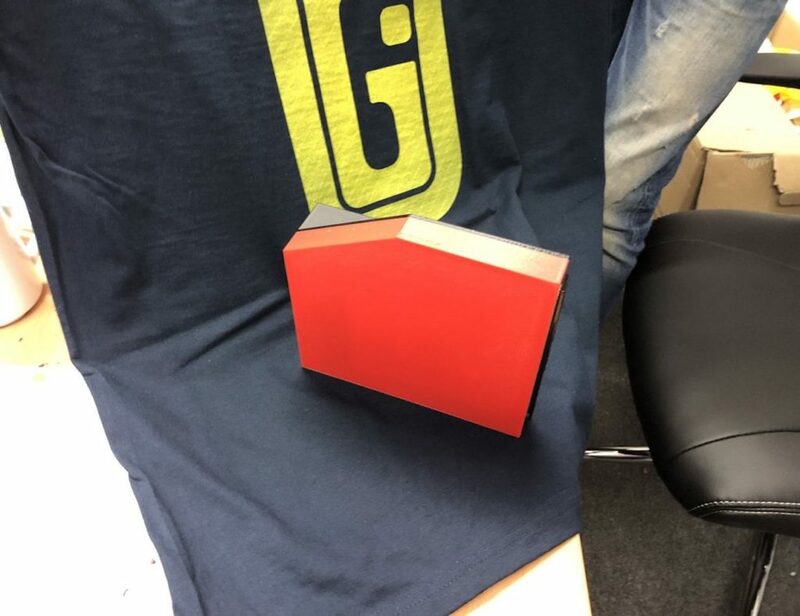 It even comes with dishwasher safe components. 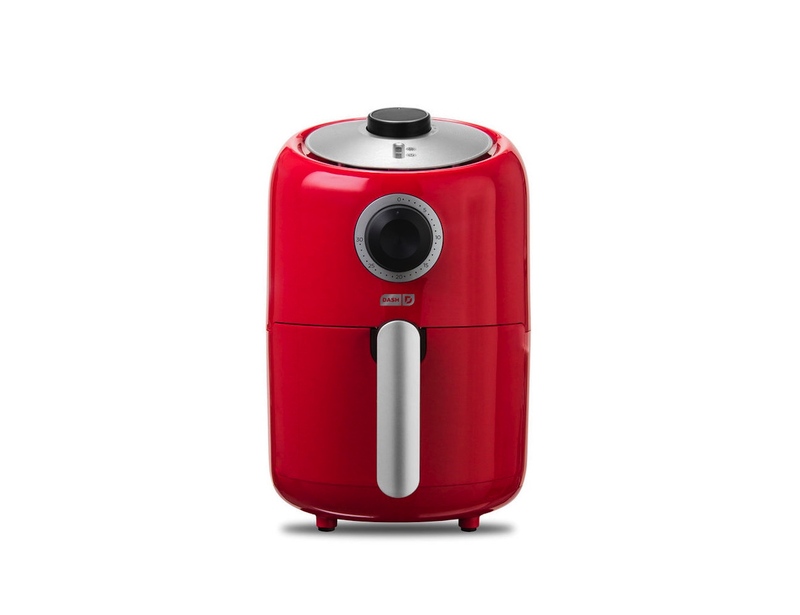 The air fryer is available in Black, White, Red, and Aqua.